3-5 days depending on your location. This option is now traceable through Australia Post Tracking site. Your cost will vary depending on the number of items you have purchased. 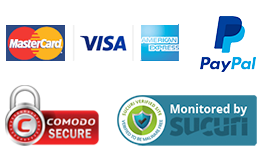 Our costs are generated by the Australia Post website and are based on weight of your order. 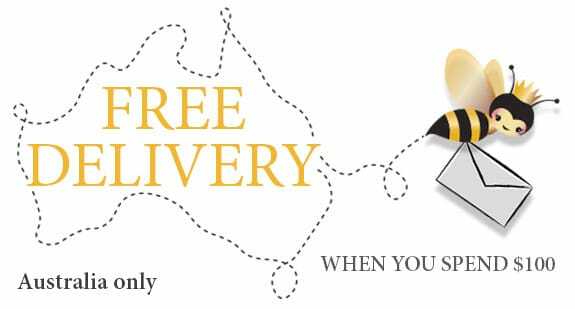 You will receive FREE Shipping with receiver to sign in Australia only. This is traceable through Australia Post Tracking site. Sent overnight – Overnight or up to 2 days depending on your location (i.e. if you are outside of the Australia Post Express Post delivery network, it will usually take 2 days). Your cost will vary depending on the number of items you have purchased. Our costs are generated by the Australia Post website and are based on weight of your order. Our policy is simple! If you are not happy with your products for any reason, we will happily accept your returned products and issue a refund within 30 days. Simply post back your items with a note about why you would like a refund and we will be in contact with you to organise refunding your money. If you have made a mistake with your order, you will need to contact us and advise of your wish to cancel your order within 4 hours of order placement. The short time here is due to the fact that we post all orders out as soon as we can… and typically this is on the same day as you place the order. You will need to send an email to [email protected] to advise us of your order details and why you wish to cancel.